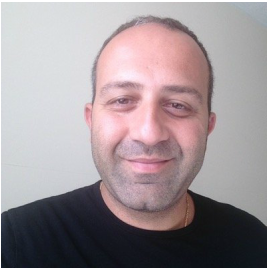 Mario gave up a long term career in the travel industry in pursuit of holistic therapies and how he could use them to assist other people return to optimum health. His holistic journey began in 2009 when he enrolled on a diploma course at the London School of Reflexology in Regents Park. Since then he has attended seminars on working with cancer patients, Shiatsu pressure points of the feet and light touch reflexology for children and babies. In 2011 Mario organised a reflexology seminar in a natural health spa in Cyprus, where he spoke about the benefits of reflexology for people suffering from stress, anxiety and Fibromyalgia. He returned to give a similar talk to the Fibromyalgia and Arthritis Societies in Cyprus in 2015. Excerpts of Mario’s case study on Fibromyalgia have been published in The UK Fibromyalgia Magazine as well as the Reflexology Association of Australia’s Footprints Journal. Mario joined the Association of Reflexologists whilst studying in 2009. 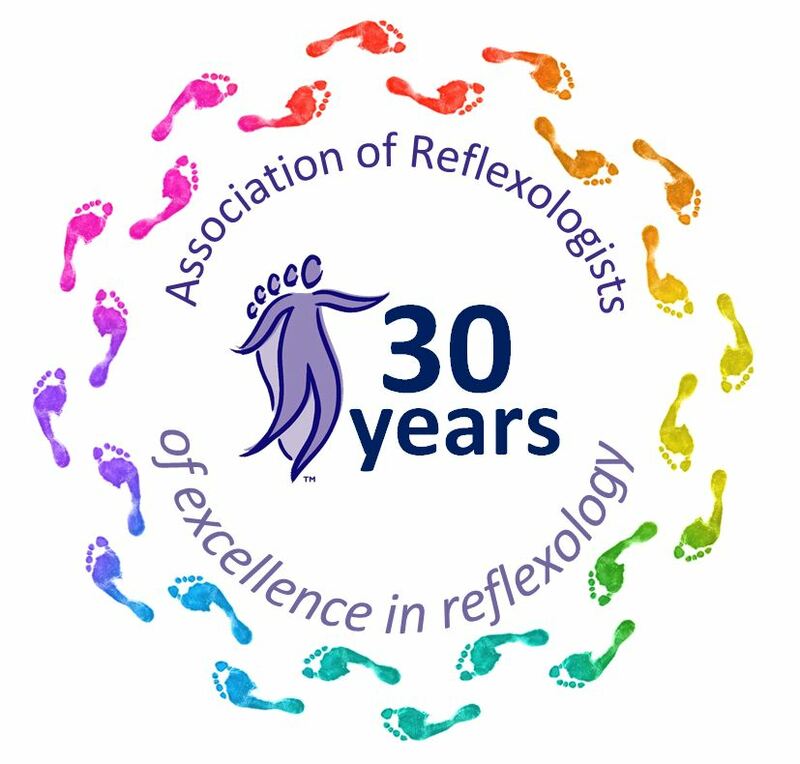 In November 2013 he was asked to lead the area group of the Association of Reflexologists for North London and Hertfordshire. 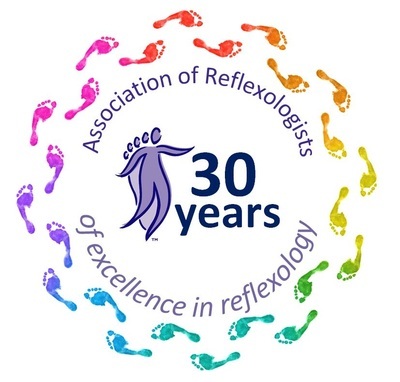 He was elected to the Board of the Association of Reflexologists in June 2015 where his responsibilities are to liaise with the board with regards to Social Media and PR. Mario now practices from a clinic in Crawford Street where he sees patients with a variety of conditions on a regular basis. He maintains special interests in Fibromyalgia, stress management protocols and musculoskeletal conditions. He also works as a mobile therapist and sees clients in residential homes in North London and Hertfordshire. His main attributes are he is empathetic, approachable and non-judgemental. He is regarded as a good listener and has a great affection for people of all ages. Mario has a love of travelling, skiing, nature, the theater, family and friends and peoples well-being. He enjoys expressing himself through art and attends a monthly art class. He considers himself to be spiritual and is a member of his local Greek Orthodox Church. 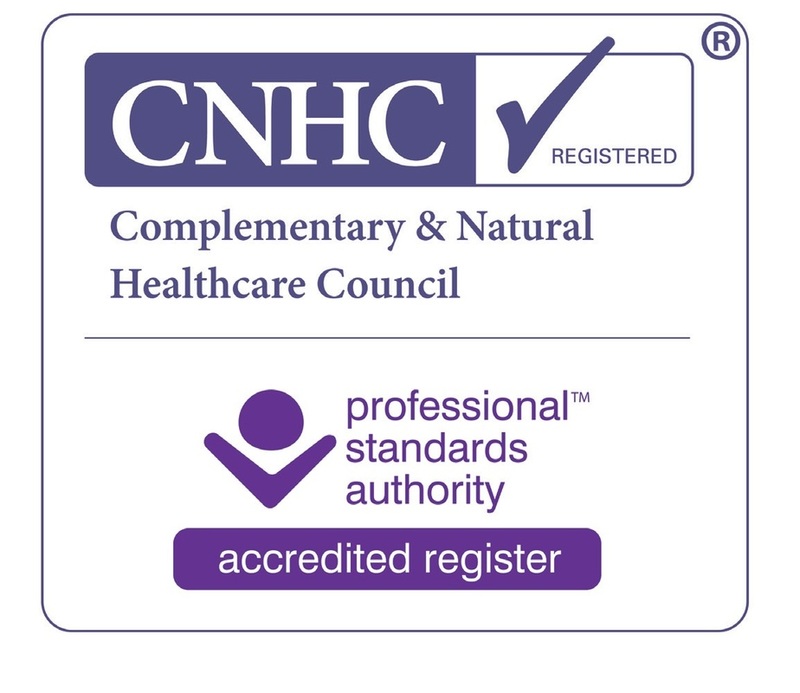 Mario has been registered with The Complementary and Natural Healthcare Council since 2012.